Today social media is a necessary marketing channel for businesses of all sizes, and the impact of social media in every aspect of our everyday lives (work, news, advertising) is more than obvious. It’s one of the most effective ways to connect with your audience. Despite that, social media is essential to digital marketing. But most brands and companies are not using this medium to its complete potential. Social marketing success is more than the numbers of “likes” and “shares” since social media needs a unique set of skills to know what the audience needs. Post content and how often. Now, let’s analyze which social media marketing platforms are the best for your social media marketing. If you want to create an effective social media strategy you must understand how they work. Let’s take a look at the most popular platforms that are important for your online business and getting new clients. 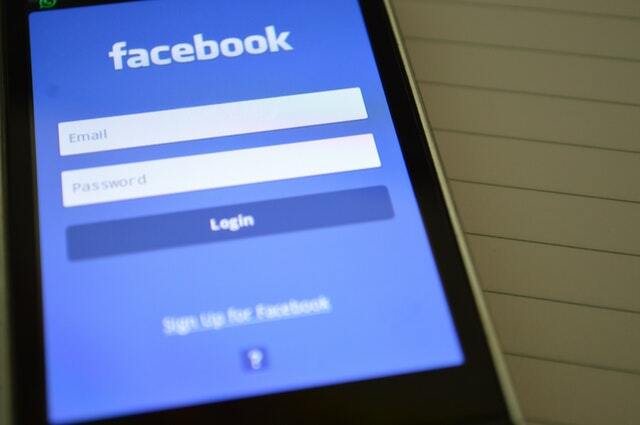 Facebook is the biggest social network on the web with over 2 billion active users. It is a great medium for connecting people from all over the world with your business. Facebook has grown up from a simple website where university students could stay in touch, to a huge social platform where anyone can connect with other users. That’s why there are a lot of possible clients you can reach on Facebook. But your Facebook social media strategy has to be unique because it can be really hard to find your way to success without any social media skills. Define your marketing purposes. It’s much easier to be successful when you have a goal to achieve. That’s why before you realize what to do, you need to know why you are doing that. Define the target audience. Facebook gives internet marketers very advanced targeting platform. That allows them to be very specific when creating the audience they want to target. Choose a successful content strategy. You should always be certain that your content is informative and interesting in order to keep your audience tied-up. The most important part of an effective content strategy is to constantly update new content. Measure and track the efficiency of your social media advertising. Analyze your marketing progress or failure so you can understand if your social media marketing is working. So now you can understand that having a Facebook account for your business is not only required, it’s a must! Google+ was one of the most ambitious projects in Google’s history. It came after they realized the fast-growing success of other social networks, like Twitter and Facebook. 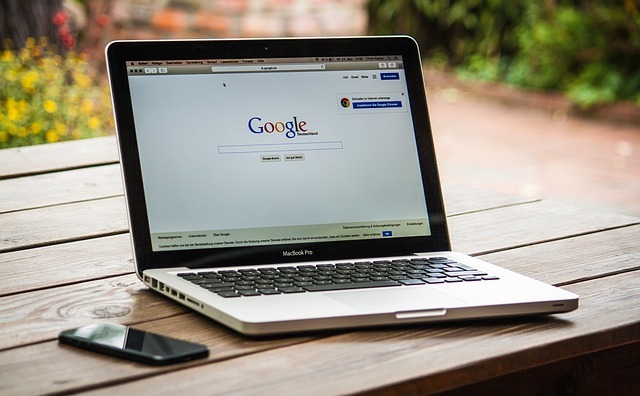 However, as the years passed, it became very clear that Google+ had a lot of positive characteristics and a lot to offer – especially to companies that were looking for a new effective way to promote their products. Google+ allows you to share photos and videos, like pictures and links. But, the main advantage of Google+ is the ability to separate your followers into smaller groups, enabling you to share information with some followers while excluding others. It is packed with functions that can help you improve your business market, whether it’s to engage with clients, improve your brand’s status, or attract users to the content of your post. Instagram founders Kevin Systrom and Mike Krieger started the photo-sharing application and service in October 2010. They didn’t know it at the time that it would soon become a huge, multi-billion-dollar project. Across the globe there are over 700 million Instagram active monthly users, sharing an average of 95 million photos and videos per day. Those are enormous numbers. Also, no matter who your audience is, you need to be sure to reach your target users through Instagram. And, the question is – How can you attract attention between the other 95 million photos posted every day? Do a competitive analysis to see what your competitor marketers are posting. Transform your Instagram followers into customers (you can use promotional offerings or letting users try your product). 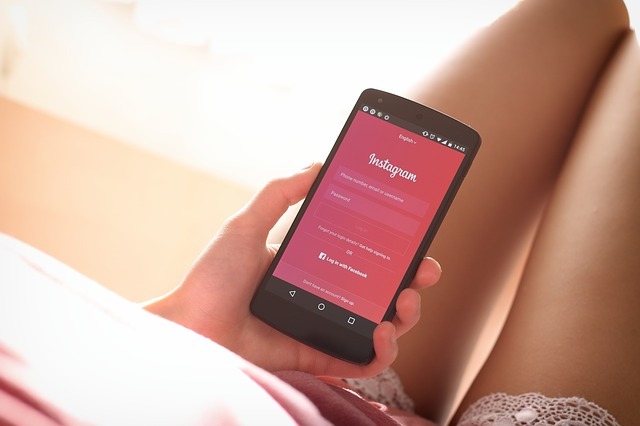 Instagram also offers a lot of chances to companies, allows the brands to humanize their content, select new talent, showcase products, and inspire their users. YouTube has huge traffic and viewers, with over 1.5 billion logged-in users visiting the site every month. There are currently 300 hours of video material uploaded to the YouTube website every minute – 5 hours of video content every second! Which only proves the fact that video advertising is the latest trend. That’s why it’s so necessary to learn and test some tactics that will make your business move forward. Do You Want to Try Some New Approaches and Tactics to Improve your YouTube Results? Support customer research using proper keywords. It’s important to pick keywords that are relevant to people who are looking for new information about the product they are interested in. Your videos should be easily findable within and outside of YouTube. 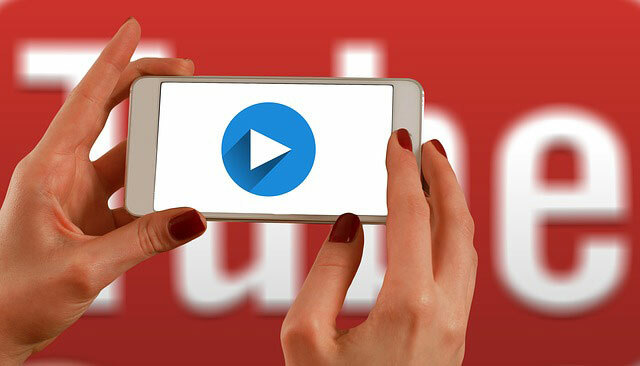 Optimize your video’s title and description for SEO (Search Engine Optimization) and ranking. The video title is the first thing people will see when scrolling down through a list of videos. Create a video’s metadata. Metadata gives users information about the video you are posting. That information includes your video title, description, tags, subtitles, etc. Add subtitles to your videos. Because a lot of people watch videos on their phones, in public, with the sound turned off. By creating content that attracts the right audience, building a famous channel and using commercials, you can increase the return on your investment in producing online videos. The LinkedIn application is older than Facebook. It was established in 2002, by one of the early members of PayPal, Reid Hoffman. But, obviously, growth was very slow. 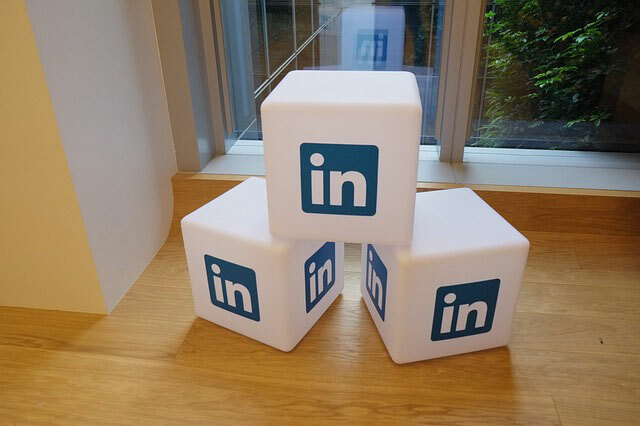 Now LinkedIn has 467 million – total number of users and 106 million – total number of monthly active LinkedIn users. LinkedIn is now one of the best places to make a successful brand if you’re targeting professionals in most industries. About 50% of B2B (business-to-business) users confess that they use LinkedIn when making buying decisions. Between business-to-business users, LinkedIn is also ranked as the most powerful social media platform and can be an important factor in increasing your brand presence. Create a business group where clients, brand, and employees can actively engage with each other. Include keywords that will help people easy to find your business page on LinkedIn. Customize the content on your website for your audience. Display reviews from satisfied customers. Increase your email marketing list. Pinterest is a social network with 150 million total number of monthly active users. This social network’s purpose is to connect users around the world through the ‘things’ they find interesting. 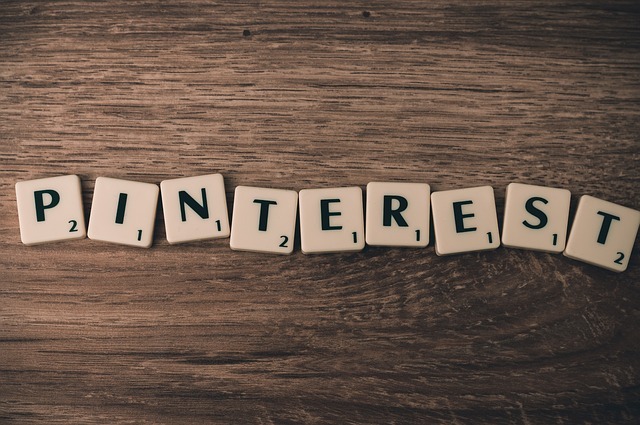 Pinterest allows users to visually share tastes and judgment with others and explore new interests by posting (also known as ‘pinning‘). That’s why a successful Pinterest marketing strategy depends on the right combination of individual pins and a good plan to attract viewers. Change your pins to be buyable. Allowing your customers to buy products through all available social platforms is very important to improve your business and sale. Optimize the titles and names on your boards. The names and descriptions of your Pinterest boards are important because they help users to find your content. Also, is necessary to match the title with the keyword that people search to find your Pinterest boards. Include various products in single pins. Having multiple products on your pins can help to produce more engagement. That can help you to explain to your users how many incredible things you can offer. The fact that a single network has billions of users can’t mean it will have a direct benefaction to your brand’s purposes. Try to focus your energy on networks that can increase your target audience and can define your marketing objectives. Every social network has its own strengths and weaknesses, so each marketer should carefully pick which networks they want to practice.